Tuesday, July 8, 2014 • 4 p.m.-5 p.m. The American Academy of Teachers of Singing (AATS) honors and respects the history of voice pedagogy and the work of voice pedagogues, who, throughout the centuries, have labored to improve the singing of countless students. In this paper, our message is that voice science does not tell us what to do as teachers of singing. It tells us what is happening during the act of singing. Science informs art, it does not create it. The goal of this paper is to clarify, add to current knowledge, and provide support for teachers in independent and academic studios. Fact-based voice pedagogy helps foster a common terminology and develops technique that is consonant with the laws of nature. However, the mechanical act of producing a tone does not, in and of itself, produce art. Vocal art is created through function, imagination, musicality, phrasing, and of course, emotion. Therefore, it is the singer, compelled to express something meaningful only he or she can voice, and committed to share that vision with others, who will be best able to navigate the journey of the singer-artist. Fact-based voice pedagogy, by following the laws of nature and function, provides the foundation that supports the journey. Go to www.americanacademyofteachersofsinging.org where the paper can be found in its entirety. We welcome your input. Martha Randall, (Soprano, B.M., M.M. from the University of Kansas, Fulbright Scholar), a student of Todd Duncan for many years, teaches voice and voice pedagogy at the University of Maryland in College Park. She also maintains a private studio and works with both amateur and professional singers. She has appeared at the Kennedy Center, Constitution Hall, the Phillips Gallery, and performed with the National Symphony, Washington Bach Consort, and Kansas City Philharmonic. Former students are appearing at the Met, Covent Garden, New York City Opera, Glimmerglass and Central City. She was president of NATS from 2006-08 and as Director of the NATS Intern Program included physical therapist Jodi Barth and Gincy Stezar as clinicians in 2009 and 2010. 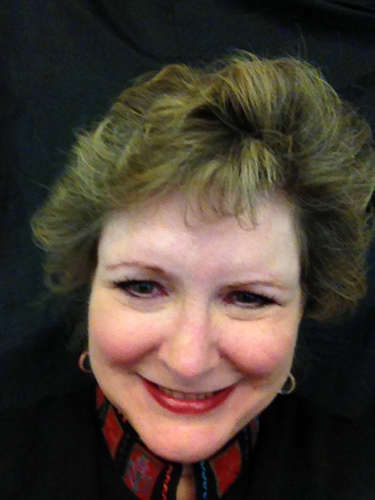 She is a member of the American Academy of Teachers of Singing, now serving as chair. She collaborated with Jodi Barth and Gincy Stezar at the 2012Voice Foundation Symposium. Tenor Brian Horne is associate professor of voice, specializing in studio voice and voice pedagogy, at the Indiana University Jacobs School of Music. He holds a bachelor's degree from Hiram College in Ohio as well as master's and doctoral degrees from the Jacobs School. 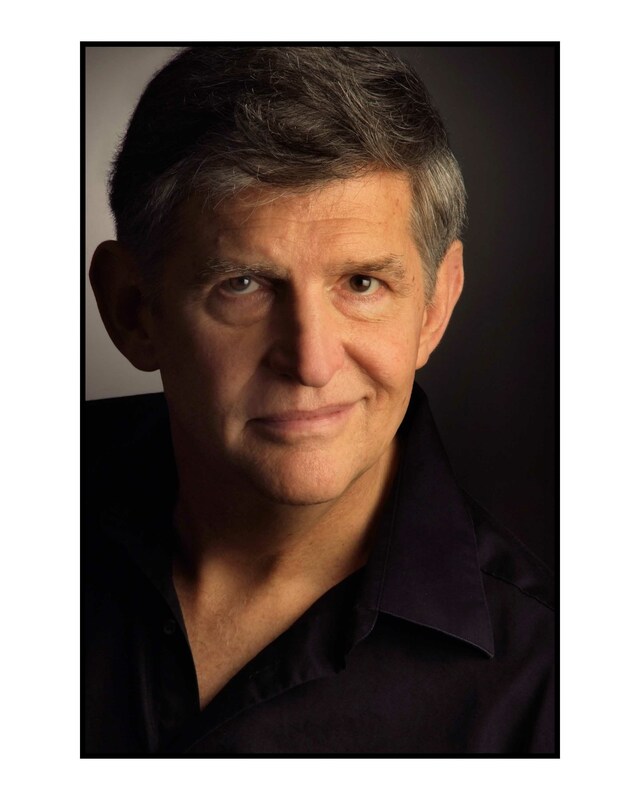 He has taught at the University of Missouri and Shorter College, and continues to perform and present master classes. Dr. Horne's former students perform at venues such as the Metropolitan Opera, Houston Grand Opera, Canadian Opera Company, Santa Fe, Opera Memphis, Atlanta Opera, Chicago Lyric, and Bayerishe Staatsoper (Munich), as well as with symphonies such as Colorado, Indianapolis, Cincinnati, Melbourne, and Cleveland. His students have won competitions such as the Cardiff Singer of the World, the Metropolitan Opera National Council Auditions, the $10,000 first prize in the National Association of Teachers of Singing (NATS) Artist Awards, and awards such as Outstanding Performer in the Kennedy Center American College Theatre Festival and the Shreveport Opera Singer of the Year. 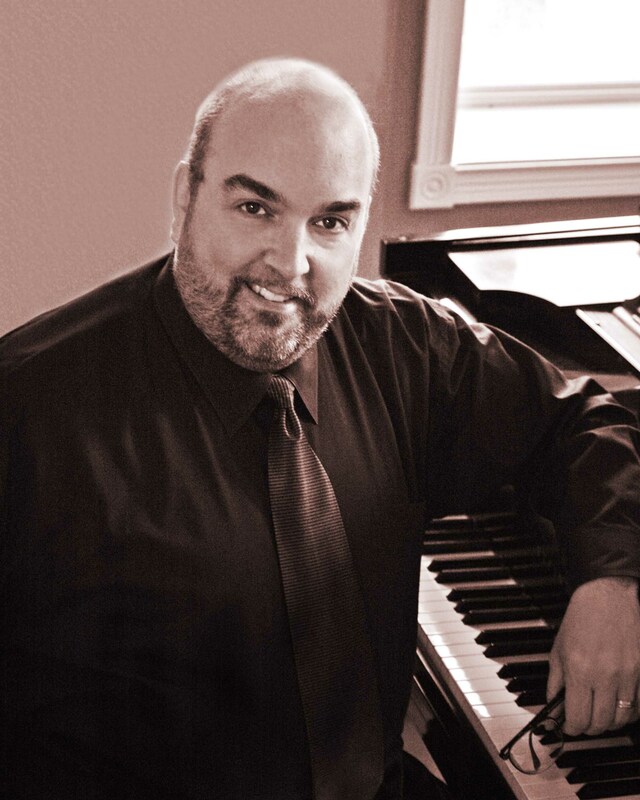 His students have been finalists in the Houston Grand Opera Eleanor McCollum competition, Music Teachers National Association Young Artist, Dallas Opera Guild, Opera Columbus Irma Cooper Vocal Competition, and the Mobile Opera Competition, and won career grants from the Richard Tucker and Merola Foundations. His students have participated in summer programs such as Tanglewood, Wolf Trap, Merola, Central City Opera, Opera Theatre of St. Louis, Opera New Jersey, and Des Moines Metro Opera, as well as in professional training programs such as the Academy of Vocal Arts and the Houston Opera Studio. Horne serves as president of the NATS Foundation and has been chosen to serve as a master teacher for the 2014 NATS Intern Program. As faculty sponsor of the Student NATS chapter at Indiana University, professor of the doctoral voice pedagogy courses, and research director for doctoral dissertations, he has mentored dozens of students into college teaching positions. He is a member of the American Academy of Teachers of Singing. Karen Brunssen, mezzo-soprano, is co-chair of music performance and associate professor in the Bienen School of Music at Northwestern University. Her singing career has spanned over 30 years. Recent engagements included Bach Cantata 94, Thomaskirche, Leipzig; Mahler’s 3rd Symphony with Northwestern University, European tour of Verdi’s, Requiem, and Lee Hoiby’s Bon Appetit. 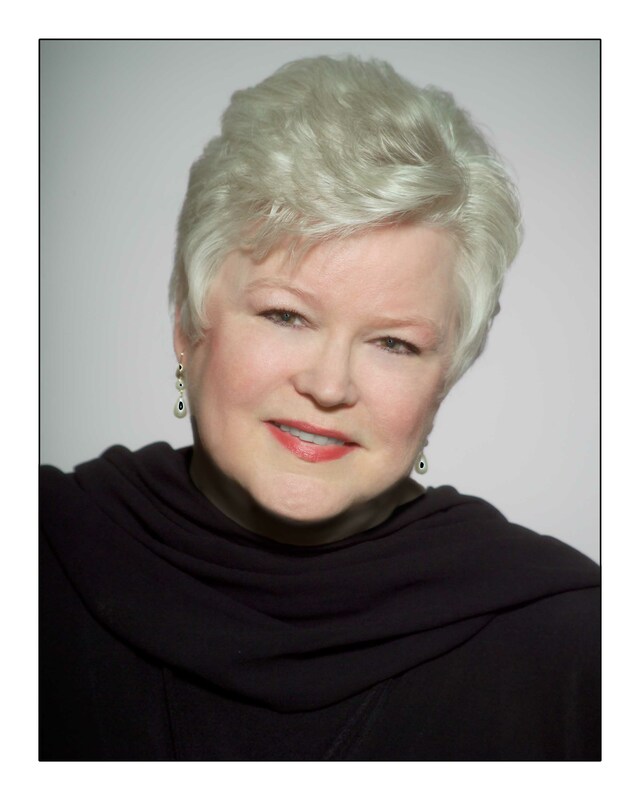 She has presented and conducted master classes for the 2012 NATS Convention, 2011 and 2012 NATS National Workshops in Milwaukee and Memphis, numerous NATS Chapters, American Choral Directors Association, Classical Singer Convention, Association of Teachers of Singing (England), Opera America, and Chorus America. In 2008, 2009, 2010, 2013 she had teaching residencies at Cambridge University. She has taught at the International Institute of Vocal Arts in Italy, the Zurcher Sing-Akademie in Switzerland, the Castleton Festival and was honored to be a master teacher for the 2013 NATS Intern Program. In fall 2013, she was inducted into the highly-esteemed American Academy of Teachers of Singing. Soprano Margaret Cusack is a winner of the International American Music Competition at Carnegie Hall and made her New York recital debut at Weill Recital Hall of Carnegie Hall in 1987. She made her New York City Opera debut as Micaela in Carmen and her Metropolitan Opera debut in Elektra under the baton of James Levine. She has sung extensively in regional opera, with major symphonies in the United States and on three continents, and in recital throughout the country. 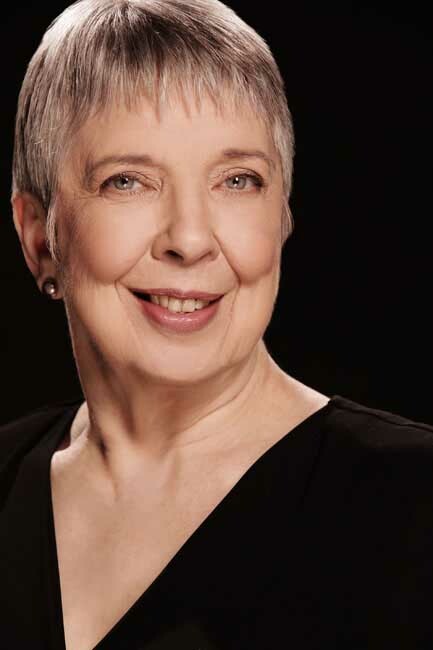 Cusack is currently professor of voice and chair of the Piano and Voice Department at Westminster Choir College of Rider University in Princeton, New Jersey, where she also teaches opera literature. Her current and former students have sung at the San Francisco Opera, Los Angeles Opera, Washington Opera, Virginia Opera, Opera Theater of St. Louis, Glimmerglass Opera, the Hessisches Staatstheater Wiesbaden and the Stuttgart Opera in Germany. She earned a Bachelor of Music in voice performance and a Master of Music in teaching at the Oberlin College Conservatory of Music. Cusack was recently elected to join the American Academy of Teachers of Singing.